As well are providing free-to-use photographs and footage for those working to help animals, we also create our own content. Collectively, our videos have received over ten million views, and have been translated into six different languages, helping the stories of these animals to reach a wide and varied audience. We’ve also launched investigations with prominent news platforms, and provided visual content to animal rights organisations and ethical travel companies. Over 100 elephants, many of whom are blind or lame, carry tourists up the steep Amber Fort every day. We spent four days filming at the fort, and launched our footage with viral social media platform, UNILAD. In Sri Lanka, we documented and researched the animal cruelty and eco-damaging effects of the expanding dairy sector due to western investment. Our investigation was published by UK news platform, The Independent. After witnessing elephants forced to carry tourists along busy roads day-after-day, we worked with PETA to expose Sri Lanka’s horrifying and heartbreaking elephant riding industry. 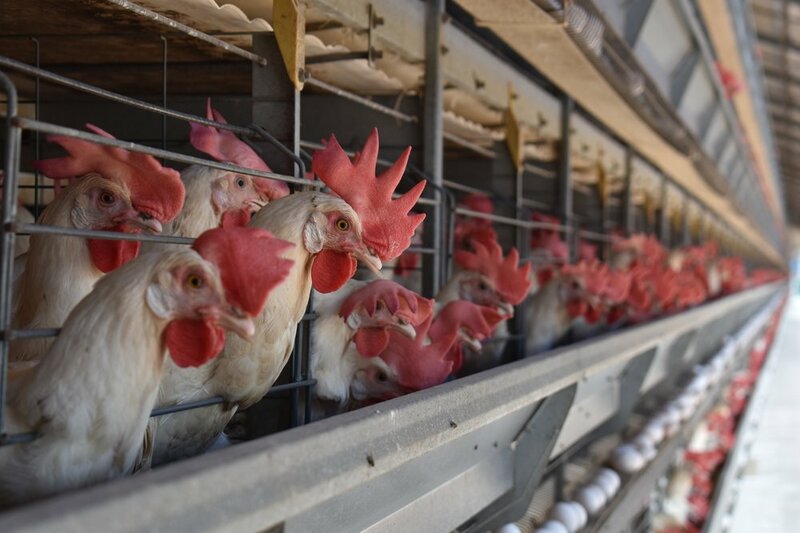 We visited and filmed an intensive egg farm in South India, where over 300,000 chickens were crammed into cages. We then launched a video about this cruelty with topical news platform, The Logical Indian. We combined our footage from Sri Lanka and India to help raise awareness of the abuse and mutilation prevalent in the monkey tourism industry. We launched the footage with viral social media platform UNILAD. We documented an elephant showing clear signs of psychological anguish whilst training for an iconic traditional procession. The clip was published by UK news platform, Mail Online, and PETA India. Otara Gunewardene, a Sri Lankan entrepreneur and activist, gave up her business to concentrate on changing the lives of Sri Lanka’s street dogs. We shared her story with social media platform, Power of Positivity. We spent three days at Pushkar Camel Fair in India, documenting the camels and the amazing work that the organisation, Help in Suffering, do to relieve the pain of these overworked animals. In Mannar, Sri Lanka, over 1,000 feral donkeys struggle to survive on the streets. Life Changing Videos and Challenge 22+ published our story about Sri Lanka’s first ever donkey clinic. After documenting several fish markets, we created a video for PETA that shows the pain that fish feel, and the impact that the global fishing industry is having on the oceans and marine life. With our work readily available to use for anyone trying to raise awareness of animal rights, we show how one ethical travel agency reached out to use our footage to warn tourists about elephant riding.